On January 8, 2013, the Illinois House passed SB 957, which enables certain undocumented immigrants in Illinois to get temporary visitor driver’s licenses (TVDLs). The bill now goes to Governor Quinn, who has supported the bill and said he will sign it. When that happens, Illinois will become the fourth state (and first new state since 2003) to authorize undocumented immigrants to drive legally. The law will take effect 10 months after Governor Quinn signs it. Many states have begun to issue driver’s licenses to young undocumented immigrants who have been granted deferred action from the federal government. But the Illinois bill would impact an estimated 25,000 undocumented immigrants in Illinois who currently aren’t eligible for driver’s licenses. Please note, however, that TVDL does not provide an immigration status. If you have questions regarding your immigration status, please contact your attorney. It is important to note that TVDLs will not be the same as regular driver’s licenses issued to citizens, lawful permanent residents, and nonimmigrants in legal status. The TVDL licenses are visually distinct from ordinary licenses. They will have a purple background and the words “not valid for identification” on the front. Although the TVDL cannot be used as a form of identification in some situations, like boarding planes or buying weapons, it can be used for driving purposes. Also, unlike an ordinary license, the TVDL will remain valid for only three years, after which it must be renewed. An applicant will not be able to obtain a TVDL the same day he/she applies. The Secretary of State will need to review and verify the documents submitted, as well as run the photographs through facial recognition systems. Once everything is verified, the TVDL will be mailed to the applicant. 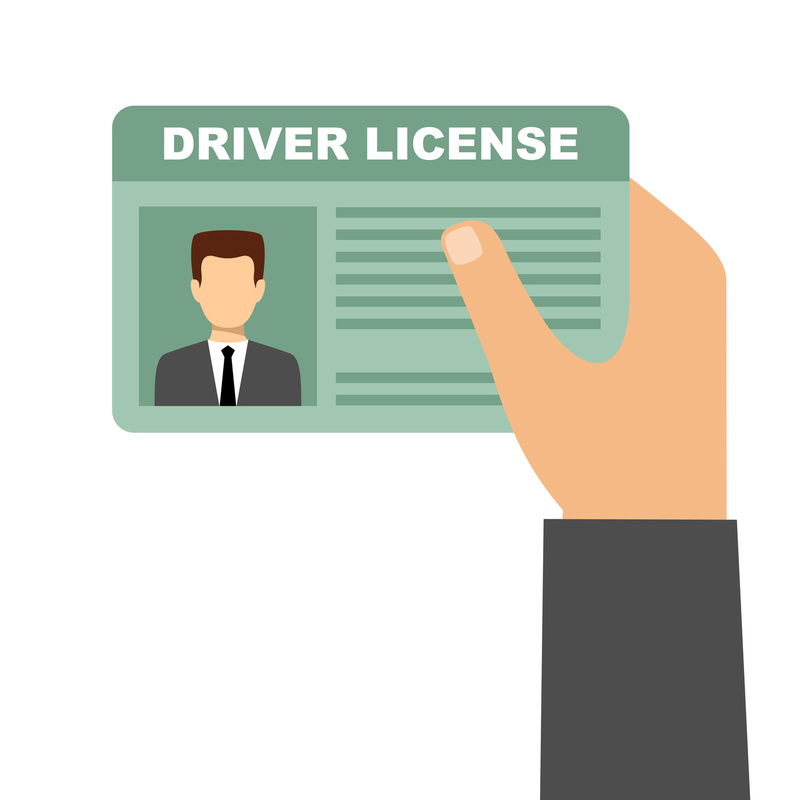 Please note, however, if an applicant has previously applied for a driver’s license or a state ID with false information or someone else’s documents, the applicant may face serious legal consequences. Persons in this situation should consult with an attorney prior to applying.